Thanks for posting this. I had in mind to check out the MHP clips online since I didn't catch the show but Twitter was all abuzz about this topic. I agree that engaged fathers are not a cure-all. I just don't want people to walk away from these types of discussions that fathers are not needed. 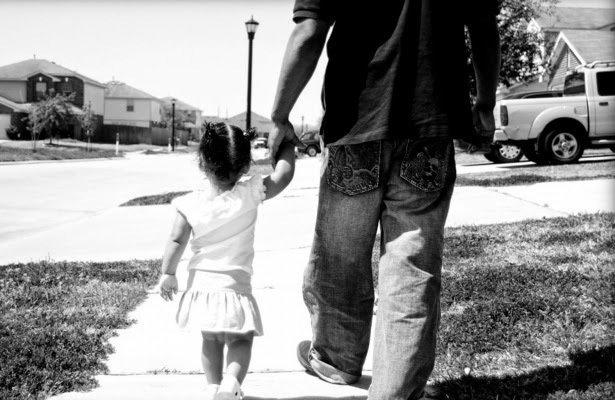 Because fathers play a huge role in our identity development which in turn affects how we view and respect ourselves which can be ONE of the contributing factors to some of the problems in our community.